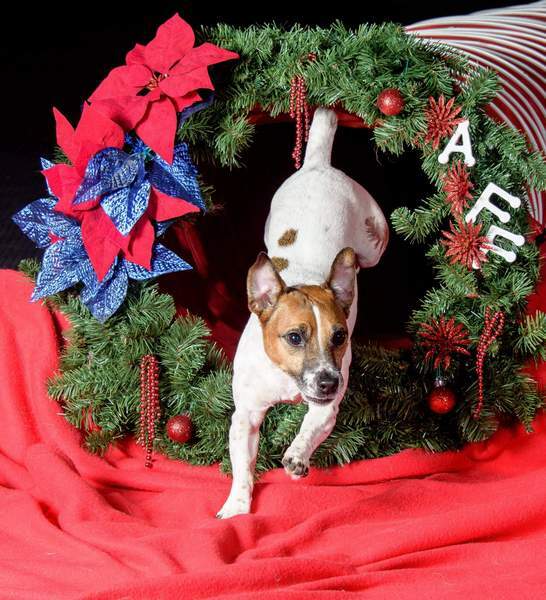 Arkansas is home to some of the cutest little shorty Jack Russell Terriers around. 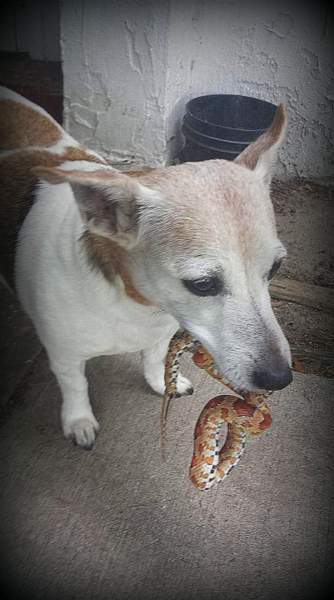 Hobbit Hill Jack Russells takes pride in offering only the finest examples of the breed. We have worked hard to put together a family of short Jack Russells that we feel represents the quality that is expected when looking for your new family member. 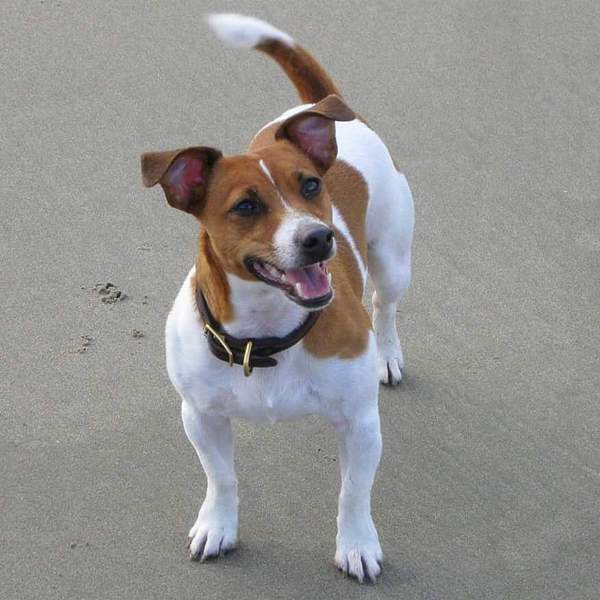 Here at Hobbit Hill we take our job seriously and are dedicated to improving on each and every generation, preserving some of the oldest lines of the English Jack Russell Terrier in the country. 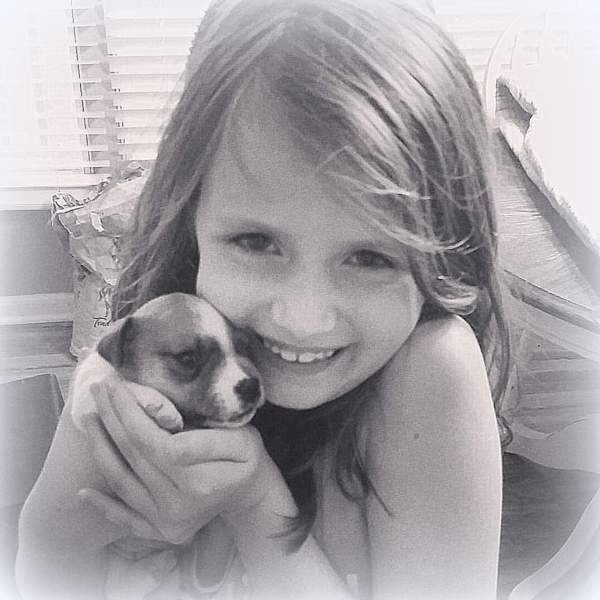 We are proud to offer some of the finest quality and cutest Short Legged Jack Russell Puppies for sale. 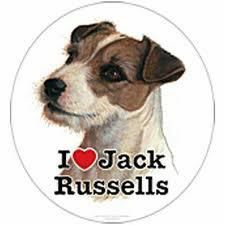 Here at Hobbit Hill Jack Russells we have selected Short Jack Russell Terriers that we feel are closest to the standard without settling for individuals who lack the quality we demand here at Hobbit Hill Jack Russell Terriers. 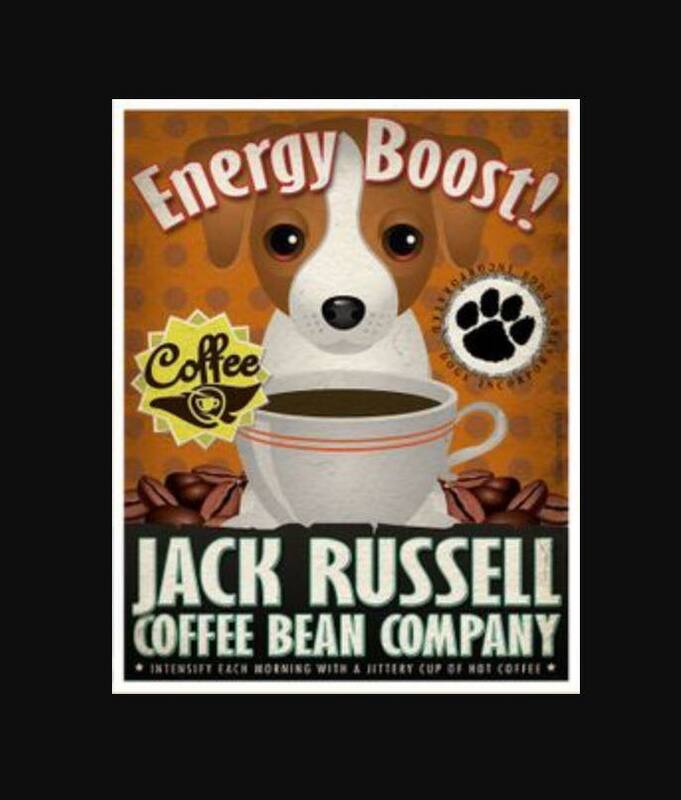 We know there is not a perfect short legged Jack Russell, but our goal is to breed English Jack Russell Terriers of superior quality, with sweet and loving dispositions, that have nice bone, well set ears and most of all are healthy, happy and well socialized. 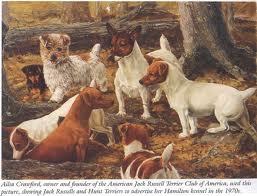 Our English Jack Russell Terriers boast of Russellville, Short Stop, Westerly. 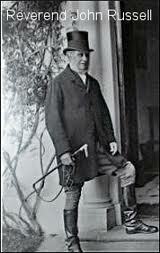 Elk Creek and Champion Australian blood lines. We have met some many wonderful breeders along they way but a special thank you to Jana Crawford for her dedication to the English Jack Russell Terrier breed and for her continued friendship. We are amoung a growing number of breeders who have discovered and fallen in love with the Black and Tan shorty or Hunt Terrier. These are some of the sweetest dogs we own. 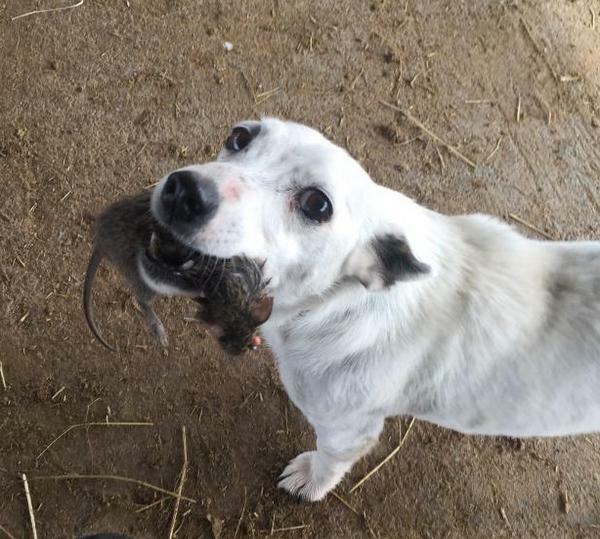 We invite you to visit our dogs, see the quality of our short legged Jack Russells and let us share the joy of owning an English Jack Russell Terrier or an American Hunt Terrier. 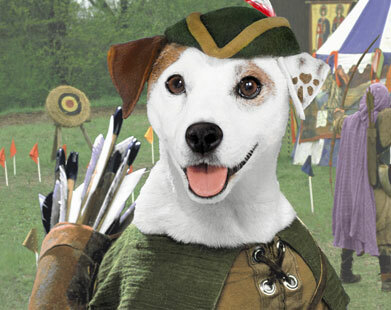 Click Here to read the History of the Hunt Terrier. 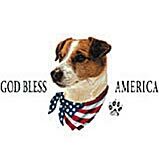 "God Is Good~All The Time"
ALL OUR PUPPIES ARE ADOPTED AS "BREEDING and HUNTING DOGS " ! 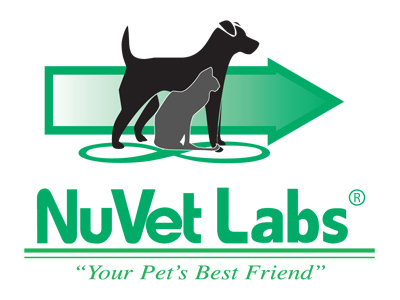 We DO NOT offer sales to Pet Stores, Wholesale brokers, or Research facilities ...PERIOD!!!!!!! Our Puppies are sold first and foremost as Hunting Jack Russells. That is their natural drive. Wonderful deer tracking dogs, mousers, varment and snake dogs. Preserving Lines that date back to the 1500's. 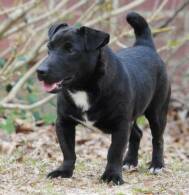 WESTMINSTER KENNEL CLUB "TERRIER, Originally bred to hunt Vermin and pests on ground and in water. Many go into holes underground to chase out prey. They exhibit Good Stamina, Courage, Determination and Loyalty."